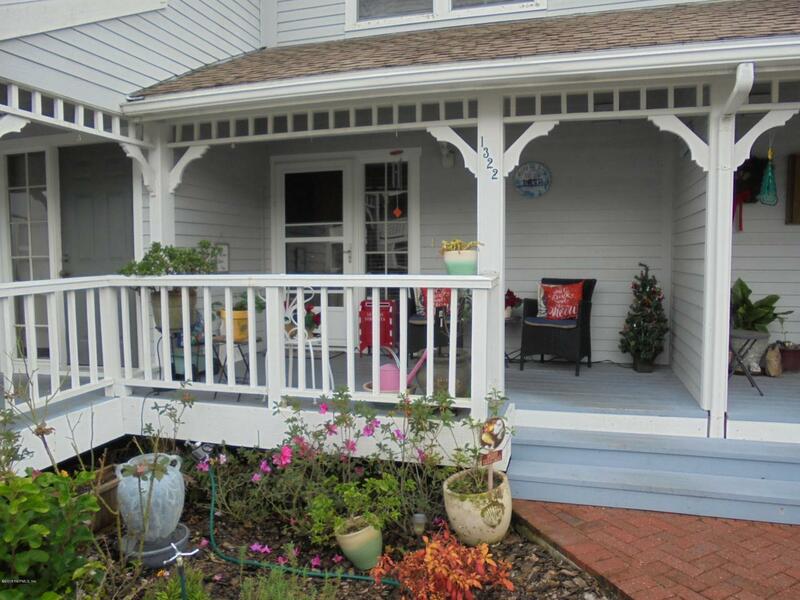 ''Citrus County'' offers you a breath taking Waterfront Condo!!! If you are looking to getaway from the busy city life for quiet and quaint; then take a look at this amazing 2 bedrooms 2 1/2 bathrooms waterfront condo, that is tucked and nestled among beautiful oak trees overlooking a crystal lake. You will enjoy picturesque scenery; as you sit on your private patio, to read a book with a cup of your favorite beverage or to entertain friends. You can enjoy Salt water and Fresh water fishing, so don't forget your Boat. This condo is also in proximity of two other lakes in the area and about 30 minutes to the Beach. Don't let this gem pass you by, because this one won't last long!! !